David’s books have all been good, and I’ve read most of them. 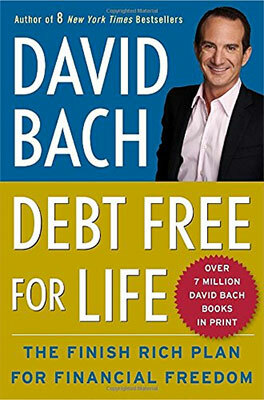 This one sets some actionable plans for getting and staying debt free. It’s a must read, regardless of which category you find yourself in.